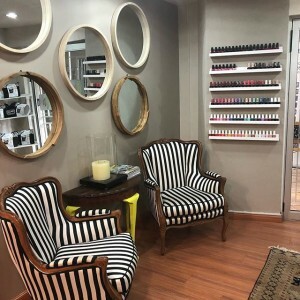 My Appointment | age-smart Bryanston | Book appointments online hassle free. 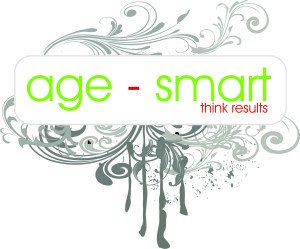 Our name best describes what we do… We help you Age Smart (ly)! We think of ourselves as more than a beauty salon that is focused predominately on grooming. We specialize in individual skin & body transformation. 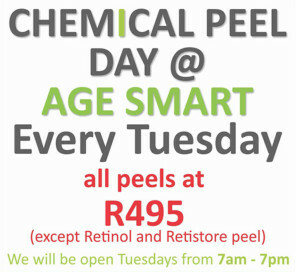 In the heart of Bryanston and armed with a team of skin care experts, the service we offer is distinguishing. Our team is able to tailor-make treatments; prescribe specific product as well as accommodate the pocket strings of each individual that crosses our path (i.e. front door) we combine our knowledge with your priority.